This book is just so wonderfully, tremendously FUN! In all seriousness, I can’t even begin to decide what I loved most about Unearthed. I think the answer is everything. Every part of this book is 100% awesome and I am pretty much frothing at the mouth for the sequel. Of course I am not surprised. 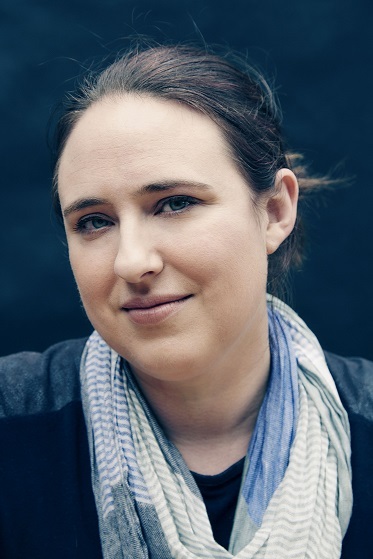 When I first heard that Amie Kaufman and Meagan Spooner (authors of The Starbound Trilogy) had written a book described as “Indiana Jones and Lara Croft in Space” I knew that I would love it. I love everything these authors have written, both together and separately. The Starbound Trilogy is one of my all-time favourite space-romance-adventure series and I’m very pleased to say Unearthed is every bit as good as I expected… if not better! First of all, let’s talk about the lovable main characters. Mia is a feisty, streetwise thief with a heart of gold. As a scavenger, she is tough, smart and determined, but also achingly vulnerable. Meanwhile Jules is a passionate scholar who has been raised with privileges and advantages far beyond Mia’s experience. The two have virtually nothing in common… but when circumstances force them into a reluctant partnership they soon find themselves on a wild treasure hunt across an alien landscape, pursued by danger at every turn. 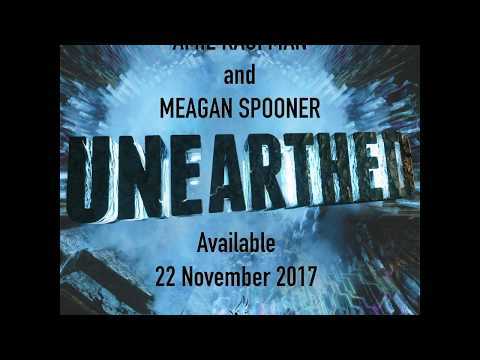 Unearthed is a captivating read with flawless world building and a thrilling plot full of action, adventure, mystery and romance. It’s basically all of my favourite things rolled together in one addictive book!